Woodbury University was a former monastery and is said to be haunted by Mother Cabrini, a nun who once lived here and whose likeness is sculpted into a building. She is said to ring the bell in the bell tower late at night. This Woodbury University is the former Villa Cabrini Academy, founded by Mother Cabrini. It had a Convent, not a Monastery, a Kindergarten, Grade School and High School for Girls Only. Villa Cabrini was there from the turn of the 1940’s until the 1970’s. Our family had a home near there for many years. I made my First Communion there in 1954. High up on a hill in the Verdugo Mountains, above Villa Cabrini, once stood the Cabrini Chapel visible throughout most of the San Fernando Valley. The chapel is now at the parking lot of St Francis Xavier Church, Burbank. Also on the grounds was the Villa Cabrini Church, which still stands. As it should. Would not surprise me is that bell tower is still being rung by Mother Cabrini. The grounds there are very historic. The bells were most likely never rung by Mother Cabrini herself, she was way too busy attending to the children and her nuns who worked in her order as school teachers, nurses to the sick children in the preventorium and orphanage created before the elementary school, junior high and high school. Learn more about the ghost sightings in the new book written by internationally known psychic medium and Burbank native son, Michael J. Kouri, currently the most prolific author of True Haunted dwellings in Southern California. His newest book: True Hauntings IN Sun Valley Ca., & Beyond will be released on September 16, 2017 at his lecture at the Sun Valley branch of the Los Angeles Public Library. Seating is extremely limited and reservations are required in advance. Contact the Sun Valley, Ca library for more info. (818) 764-1338. Even if you don’t believe in ghosts, you’ll love meeting Mr. Kouri in person, his historical research has won awards and many of his books are now considered priceless. As a child Mother Cabrini appeared to Michael J. Kouri revealing his special psychic gifts from God to help the living and the deceased on their spiritual paths. Now for the first time, he reveals his ghostly encounters with Real Haunted houses, schools, churches, hospitals and more in this unique new book. ; His 61st published title. 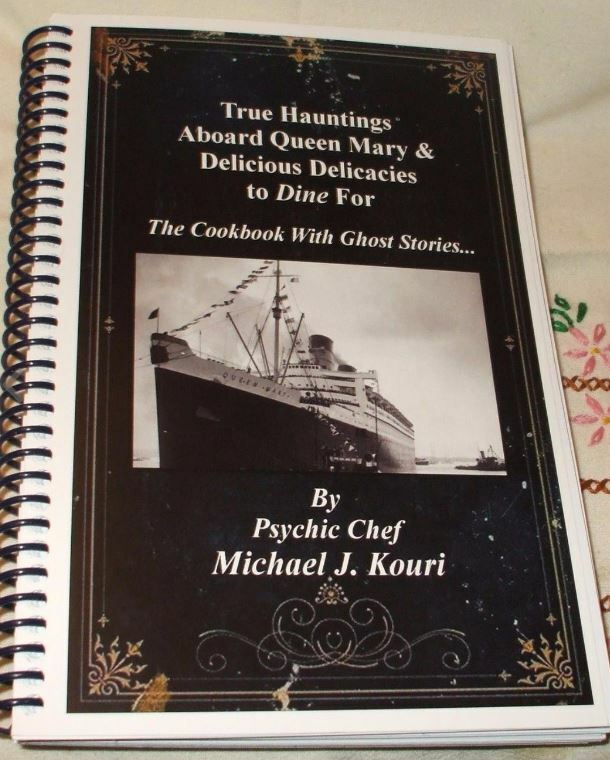 Other books written by Psychic Medium Michael J. Kouri are available exclusively on Ebay.com or his fun website ICGHOSTS.COM including his 60th title: True Hauntings Aboard Queen Mary & Delicious Delicacies to “Dine” For, the Cookbook with Ghost Stories. 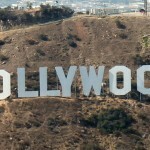 This unique book includes historical haunted information related to Mother Cabrini, Walt Disney, Movie Stars & Royalty.